Volume 1 in set of 3. 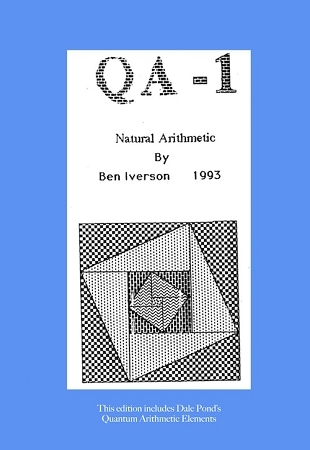 The basic introduction to Quantum Arithmetic. This should be understandable to a student which is 10 years of age, and is grounded in addition, subtraction and multiplication. A little basic algebra would be helpful. These books are designed for school text books. Although they can be started at a young age, it does not mean that more highly educated persons will find it easy. They may find it quite difficult because they will have certain learnings to forget. 8.5" X 11" Perfect Bound.